Vets + Pets. 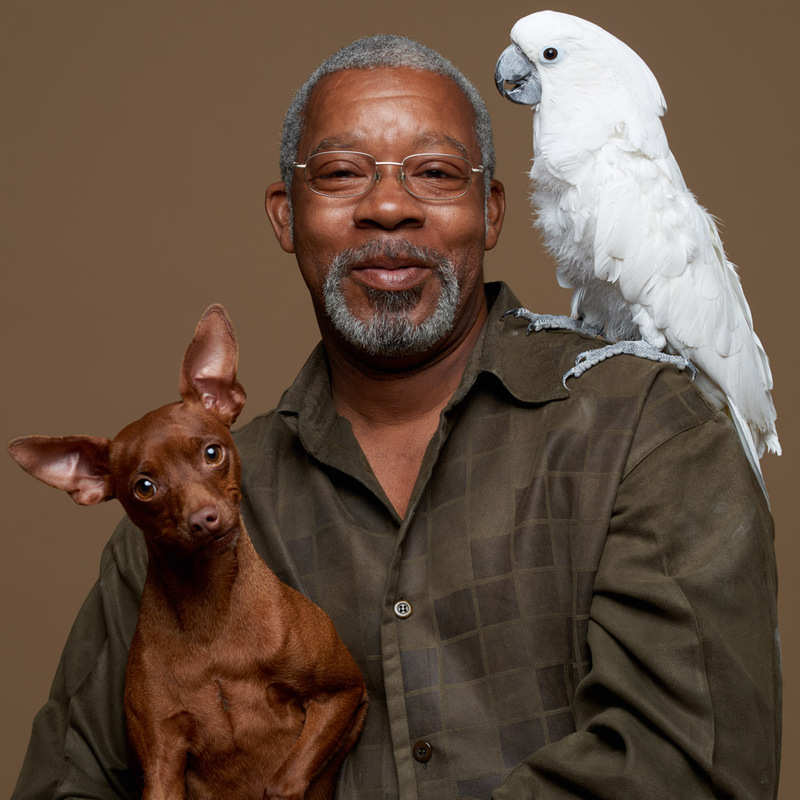 A pro bono project with the SFVA featuring veterans and their pets. A super fun project and I’m grateful for the opportunity to serve those who have served. Peter Samuels is a San Francisco bay area commercial and fine art photographer.